According to news reports, Baro will play an exemplary high school student caught in classroom politics. The drama, which is scheduled to begin in March, follows the story of a mother who goes back to school to protect her child from bullies. 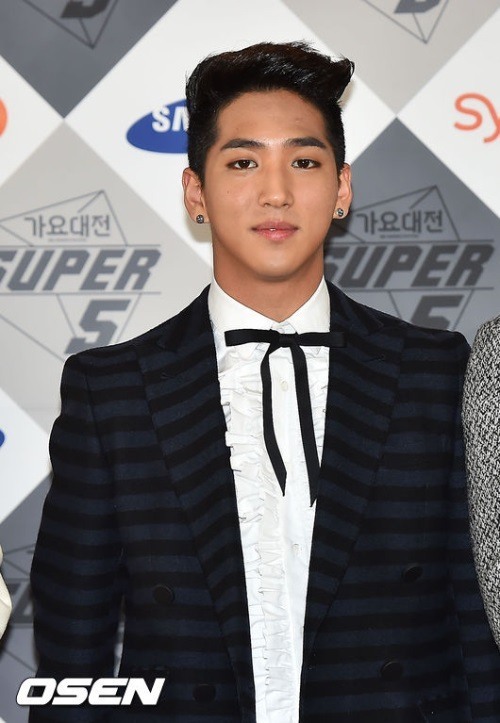 Baro will star alongside Kim Hee-sun, Ji hyun-woo and Oh Yoon-ah.